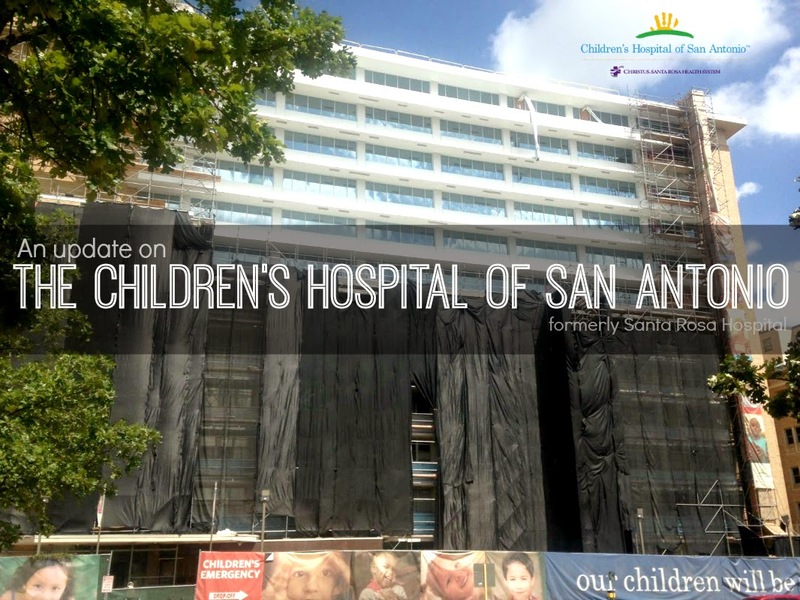 Did you know that Santa Rosa is now called the Children's Hospital of San Antonio? Don't worry, the mural will stay put! 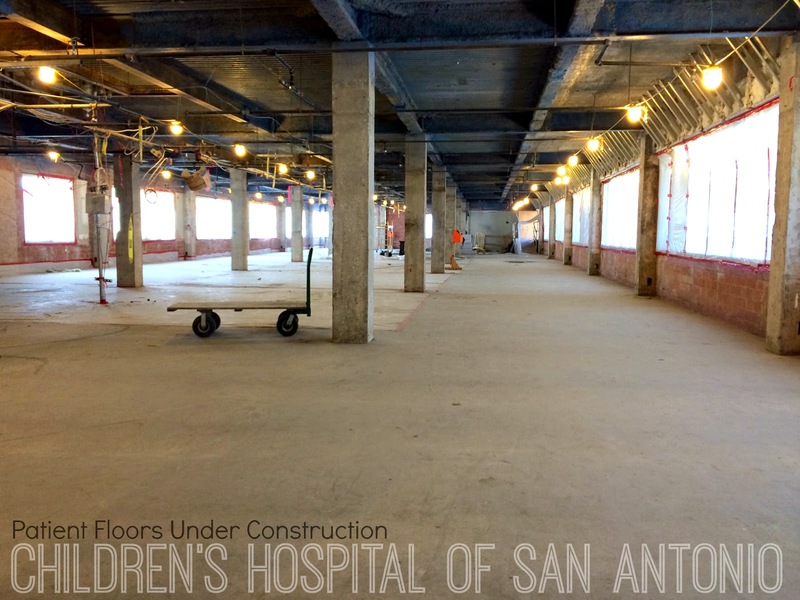 But, did you know that San Antonio was the only big city in the US without a free standing children's hospital? 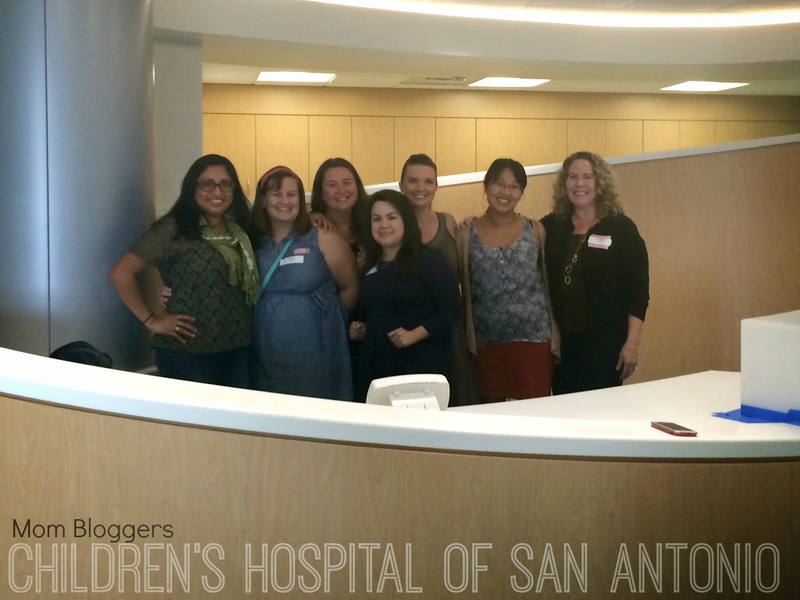 For almost the past 2 years, I have been a part of a wonderful group of local Mom Bloggers invited by the Children's Hospital of San Antonio, to learn about the progress and transformation of the hospital. 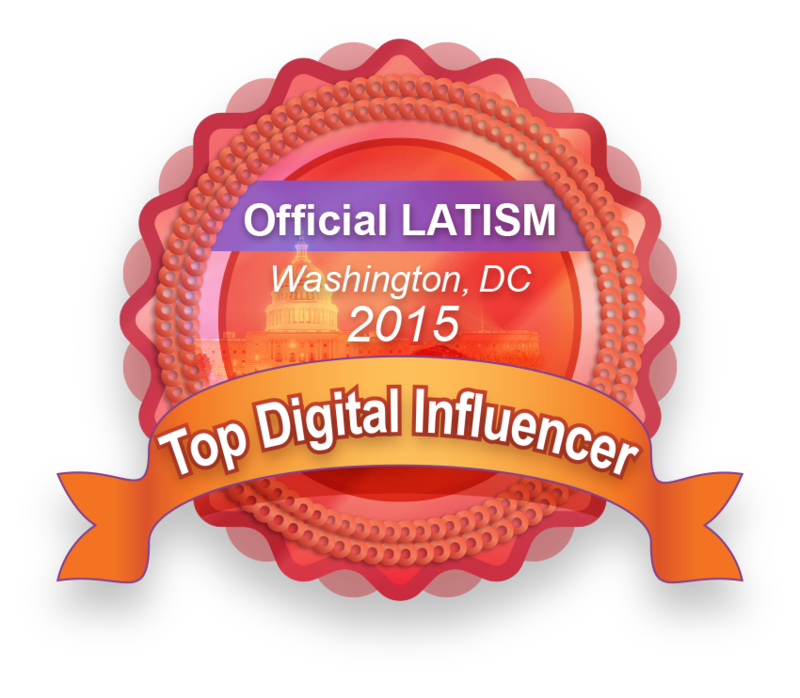 It has been one of the most fulfilling involvement that I could ever experience. 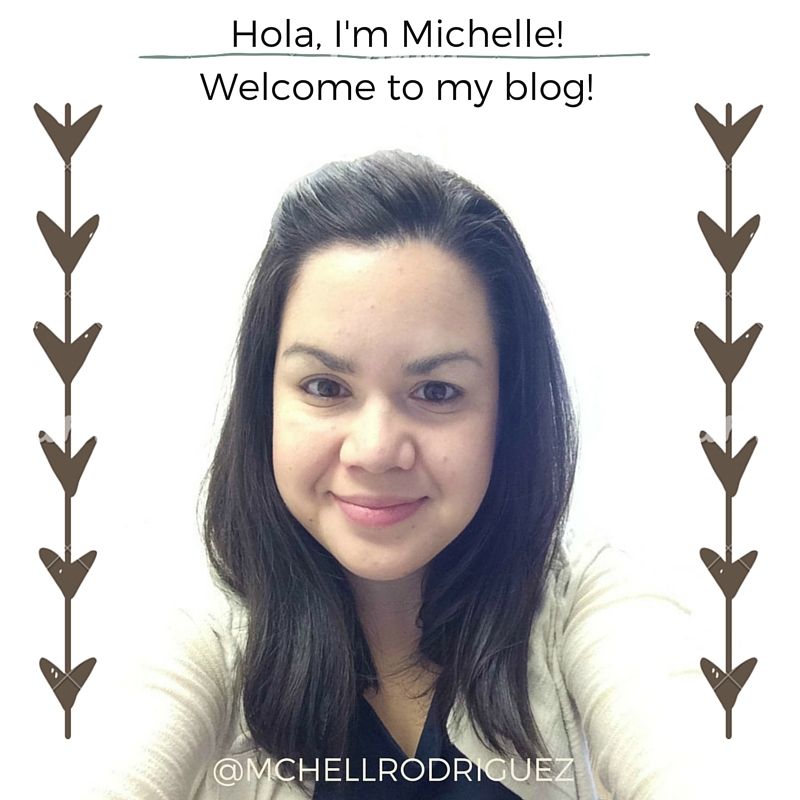 I'm sure my long time readers know that I am born and raised in Central San Antonio. My first memory of the Hospital, previously known as Santa Rosa, is as a child. I remember riding in my dad's Camaro to the waiting room with the aquarium, late at night, because I had strep throat. I passed by that hospital twice a day to and from high school. And when I was in college, I remember dropping off my Grandma at the entrance on Houston Street to visit my Granpo and sitting on the floor of a waiting room with family to hear about his passing. I think about those moments every time I enter the building. And I am sure, like many of you, that emotional connection to the hospital will always be in my heart. That feeling is also present when I learn about it's transformation. 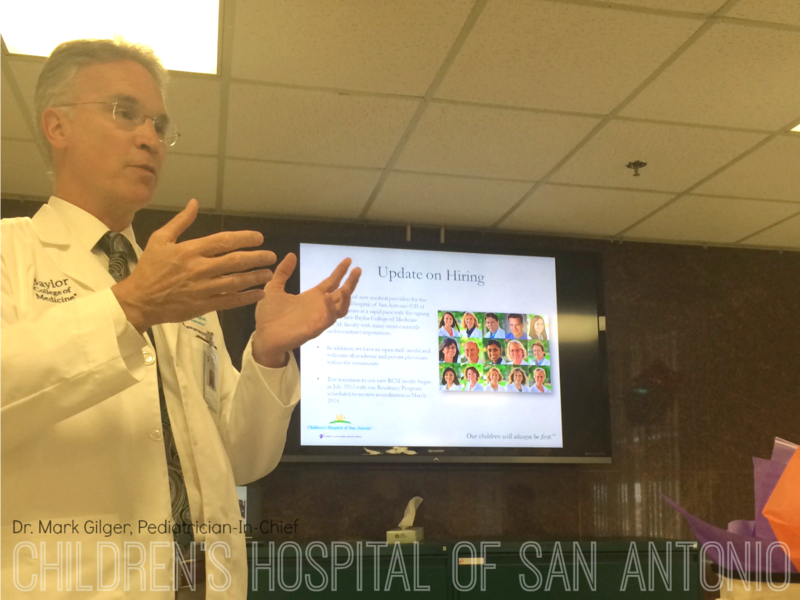 The Children's Hospital of San Antonio is not only improving the health care of our inner city children, it is bringing many needed pediatric specialists to San Antonio. With a partnership with Baylor College of Medicine, they have added over 100 faculty members and a residency program that will begin in 2015. That residency program means that if your child is ever in the hospital, there is a chance they will be seen by more than one doctor at a time, increasing the care and diagnosis. The hospital has gained great leadership with the addition of the hospital's first Pediatrician-In-Chief, Dr. Mark Gilger from Baylor's College of Medicine. CHOFSA is also partnering with the Texas Children's Hospital in Houston to become leaders in cutting edge research that could result to new and improved treatments for children. The Children's Hospital of San Antonio is dedicated to be an integral part of the community, by developing a primary care network of physicians around town. By connecting with the Little Spurs Urgent Care Centers, CentroMed, Tejas Pediatrics, Children First Pediatrics and Northwest Pediatrics around town and expanding their Emergency Department with a new pediatric ER location in Westover Hills, they are streamlining their service, which ultimately expedites and enhances the care. 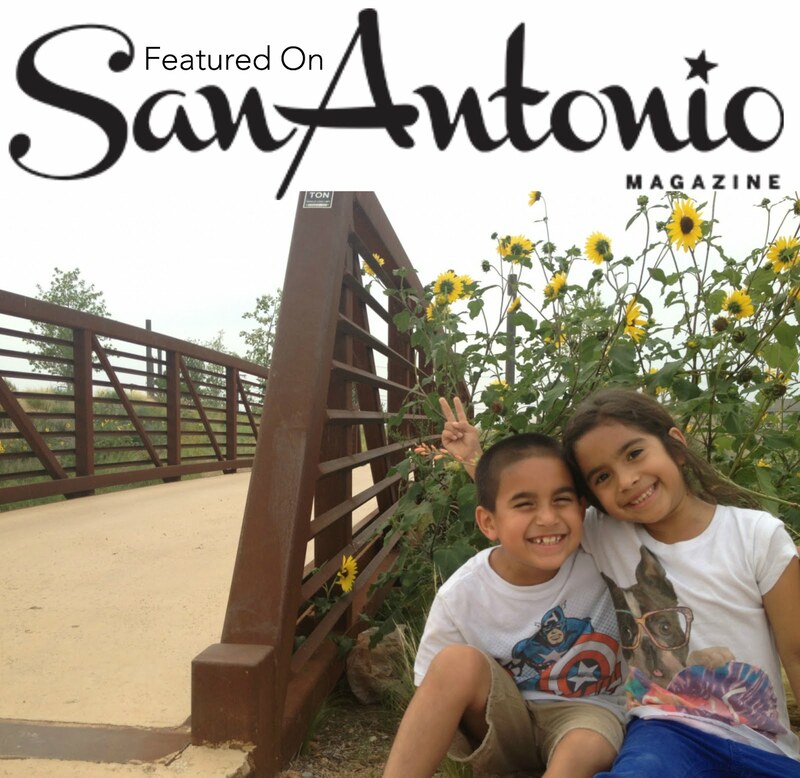 But as a parent, living in SE San Antonio, what is most important is that it allows families who live in Central San Antonio, just South, East and West of downtown the opportunity to receive the highest quality of medical care without having to drive across town. Full disclosure, in the past, I have bypassed Santa Rosa Children's to take my child to the medical center for emergency care. But, after knowing what I know and seeing the love and dedication that the staff has to our community, I am confident in the Children's Hospital of San Antonio and the ability of them to care for my children. Currently, the circular drive is open for patient drop-off on Santa Rosa Street, this will be the main drop off and entrance of the Emergency Room that is scheduled to open in January 2015. 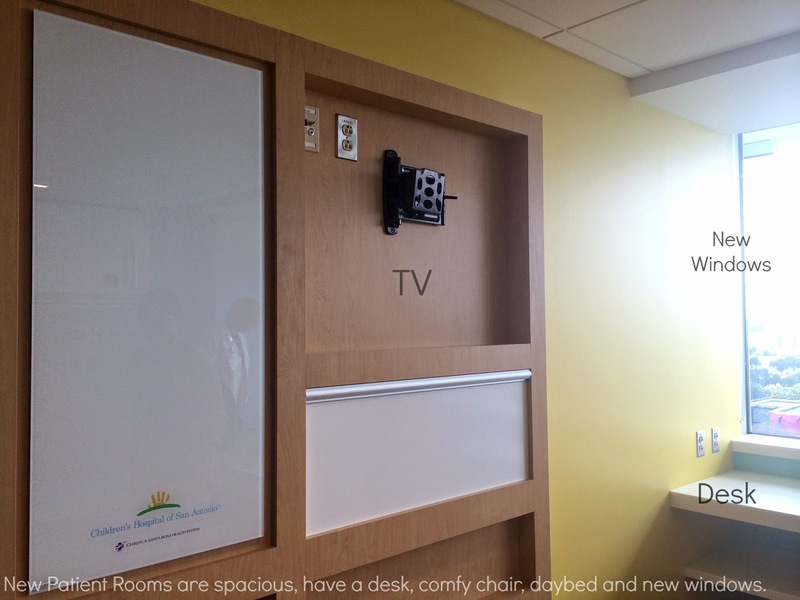 Next, the first patients to use the new facilities will be the Hematology/Oncology Unite and Special Medicine Unit. The 2 patient floors are set to open October 21st and will have a blessing on October 10th. Also, the first ever Children's Hospital Teaching Kitchen is anticipated to open in the Fall of 2015 on the 1st floor of the hospital. It is designed by The Culinary Institute of America and will offer nutrition and hands on cooking classes to patients and the public. 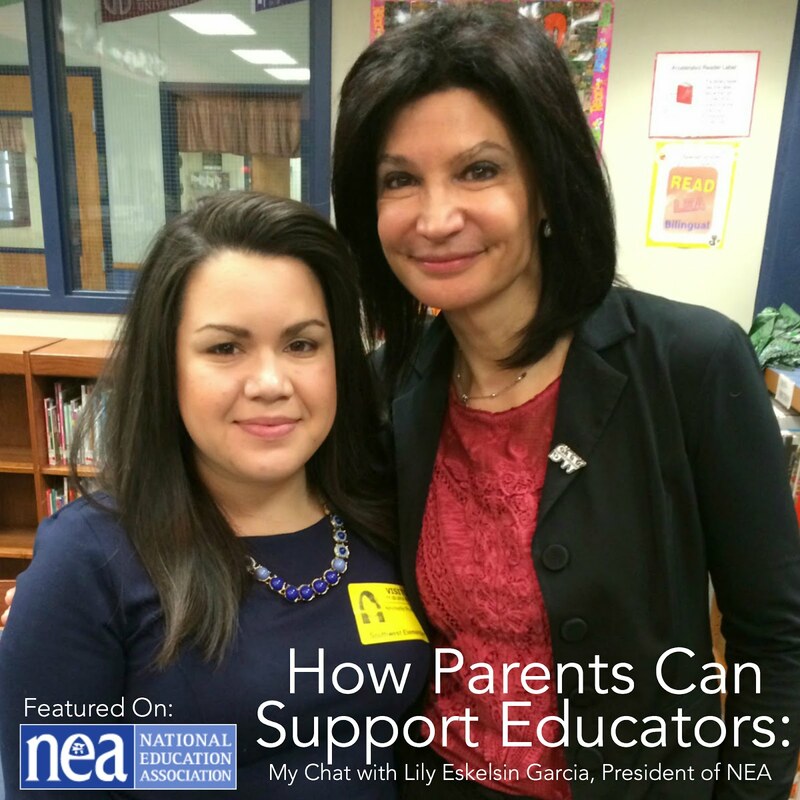 So I know this was a lot of information, but I hope I have helped show you your Children's Hospital of San Antonio! You can also read the hospital's Forever First Magazine and videos of the Children's Hospital from their You Tube page. My favorite is the Virtual Tour.